I have two layers: a layer with a raster and a layer with a polygon, I need to cut a polygon from a layer with a raster, how to do it? Create a vector polygon of the entire US (including Texas). Use the "Erase" tool to clip out (erase) Texas from the US shapefile. Now you will have a polygon of the US with Texas removed. Use the Extract By Mask tool and have the DEM as your input raster and the new vector shapefile of the US (with Texas erased) as the other input. You will now have a DEM with everything but Texas. Not the answer you're looking for? Browse other questions tagged arcgis-desktop arcmap arcgis-10.6 or ask your own question. 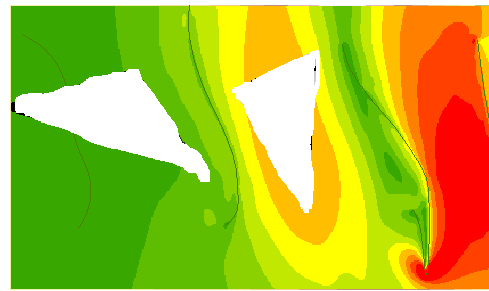 Deleting polygon defined area from raster layer in ArcGIS Desktop? 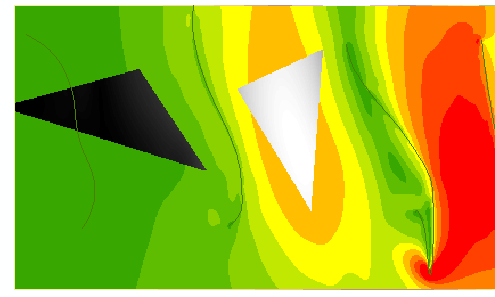 Subtracting (erasing) polygons from polygon using ArcGIS for Desktop? Generating random points stratified by category within sampling hexagons using ArcGIS for Desktop? Cutting raster using ArcGIS for Desktop? Understanding Cut Polygon tool of ArcGIS for Desktop? Cutting a polygon using the shape of another polygon layer? Collect table-data from multiple polygon layers according to a polygon-fishnet using ArcGIS Desktop? Change Detection in ArcGIS Desktop? 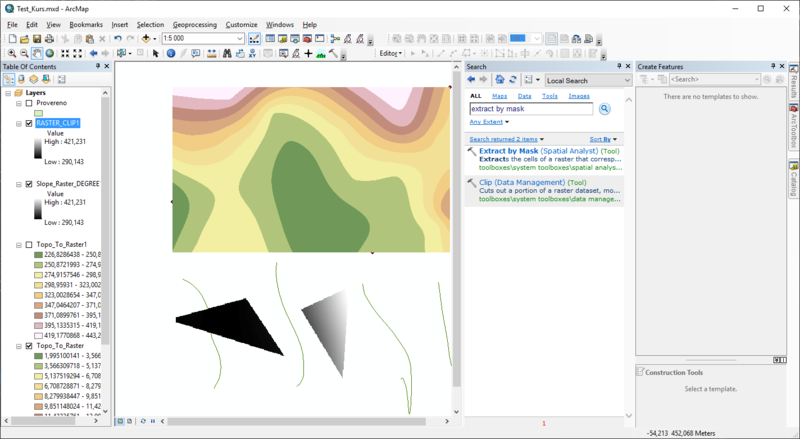 Using Raster Quartiles in ArcMap?